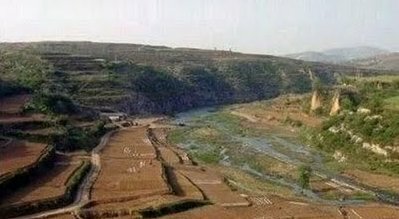 Authorities in north China's Shanxi Province said Wednesday that they are planning to apply for UNESCO World Heritage status for the ruins of a famous battlefield where the State of Qin won its decisive victory over the State of Zhao, which ultimately allowed for the unification of China over 2,000 years ago. The Battle of Changping, one of history's most lethal military operations, took place in 262 BC and ended three years later during the Warring States Period (475 BC - 221 BC), during which period more than 400,000 captured Zhao soldiers were buried alive. 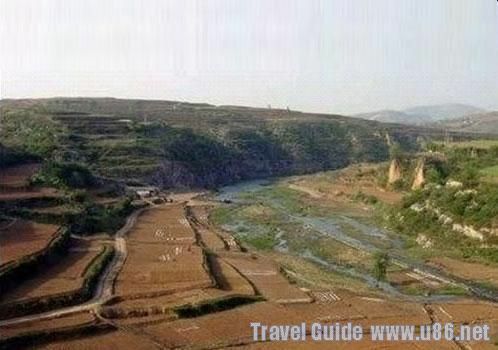 The battlefield site, about 10 km in width and 30 km in length, is located in the suburbs of the city of Gaoping. The local government has set up a work team to prepare the application, said Zhao Zhimin, director of the city's tourism and cultural relics bureau, without elaborating on the timetable for the application process. Thousands of years later, the battle continues to affect the lives of local people, as more than 450 places in or near Gaoping have names reminiscent of war, such as the "Arrow Village" and "General Mountain". The tracks of war wagons and footprints of horses can still be seen on the well-preserved battlefield site, said Li Junjie, deputy head of the battle's research association. Li said he believed that if the site makes its way onto the UNESCO list, it will greatly help protect the ancient site.